MBA is a whole different animal. I am not going to lie, it has been a challenge. But then I remember, I am in charge of my own schedule. The beauty of a business school is the vast opportunities that become available to you as soon as you say “I do!” to your favorite school (at least I can vouch for Tepper). The challenge – finding what truly makes you happy. It is easy to get sucked in to trying to learn everything about everything, but with time (a month or two into school) you start to realize that your time is best spent doing things you enjoy. This is not to say that you should not explore, after all, exploration is how we learn what we like or don’t like. To be honest, I still don’t know what I want to do when I grow up; there are so many shiny objects – consulting, marketing, operations, product management, sustainability… Entrepreneurship? I don’t have a business idea. But my curiosity led me into the Swartz Center for Entrepreneurship and I knew right away that I found my oasis. 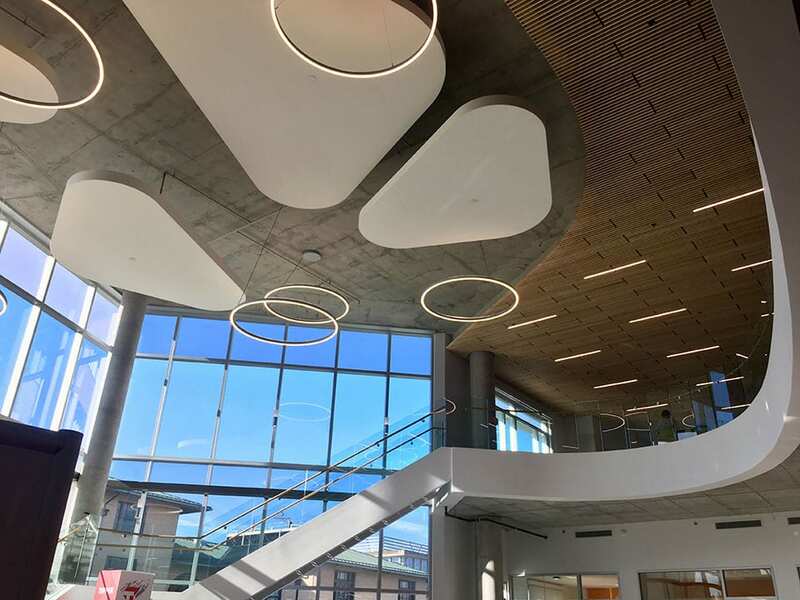 The center is located at our new Tepper Quad building and is designed to bring students, faculty, and alumni in one room to share ideas and to collaborate. This is what I have been missing. The Swartz Center is not just for entrepreneurs, it is for all curious at heart and mind. 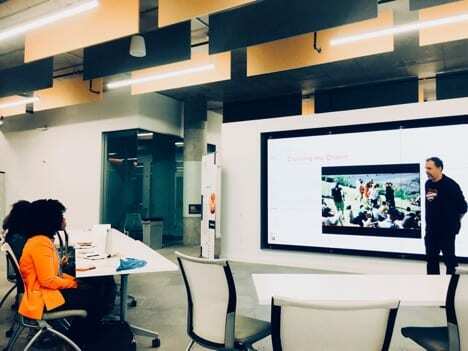 The center holds several CONNECTS seminars throughout the week where anyone from CMU can come and meet other people, pitch their business idea(s), and find partners to work with. The CONNECTS seminars also bring speakers who have started their companies (some have succeeded and some have failed) to share their stories and experiences. Throughout this series I have learned about start-up law from David Lehman, a partner at K&L Gates; about agile product development from Sean Ammirati, a partner at Birchmere Ventures; about business model canvas from Dave Mawhinney, Executive Director of the Swartz Center for Entrepreneurship; and latest about digital marketing from Eric Boduch, VP of Marketing at Pendo. I have learned terms like NPS (net promoter score) and SEM (search engine marketing). I have met students from CMU Computer School of Science. And I have learned about awesome business ideas my fellow Tepper classmates are working on.